Born in 1928, Tosia (Szechter) Schneider grew up in Horodenka, Poland, with her parents and younger brother, Julek. 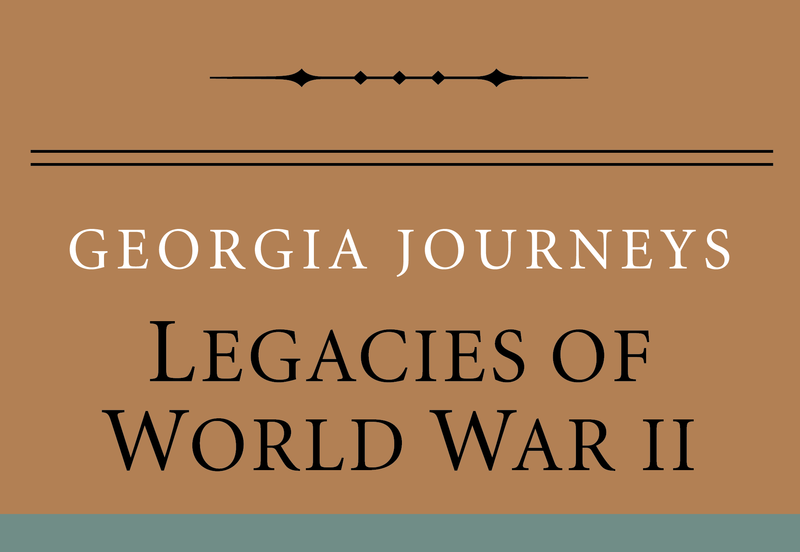 When the Second World War began in 1939, Schneider’s childhood came to a hasty end as the Soviets took control of her town. As the war progressed and the Nazis pushed east into the Soviet Union, Schneider’s family avoided several mass shootings by hiding in a flour mill where her father worked. After her family was forced into the Horodenka ghetto, her mother conducted a secret school for Schneider and her friends in violation of Nazi law. When the ghetto was liquidated in 1941, Schneider moved with her mother and brother to the ghetto in nearby Tluste. Her father was allowed to stay behind at the flour mill, but he was soon arrested and killed. Schneider's mother died of typhus in the winter of 1942, and she and her brother made their way to the Lisowce Labor Camp. 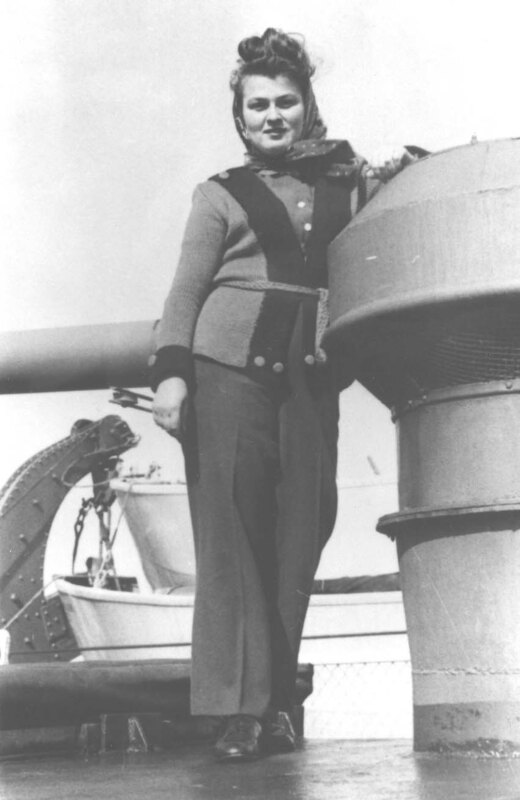 During an SS raid in 1943, Schneider’s brother was killed, leaving her alone. She wanted to join a partisan group, but narrowly avoided death when the group she made contact with was ambushed by the Nazis. After the war Schneider lived with cousins in Czernowicz, Romania. There, she met Alfred Schneider who taught her English. After she immigrated to the United States in 1949, Schneider reconnected with Alfred. They married the following year and eventually settled in Atlanta, where Alfred worked at Georgia Tech as a nuclear engineer. Schneider raised three sons and became an active member of The Temple on Peachtree Street in Atlanta where she taught Hebrew School for many years. "When I was six we moved to my mother’s hometown of Horodenka., At that time I started elementary-- Polish elementary school-- every morning, and every afternoon from three to five, Hebrew school." Watch Tosia Schneider's Legacy Series videos here.